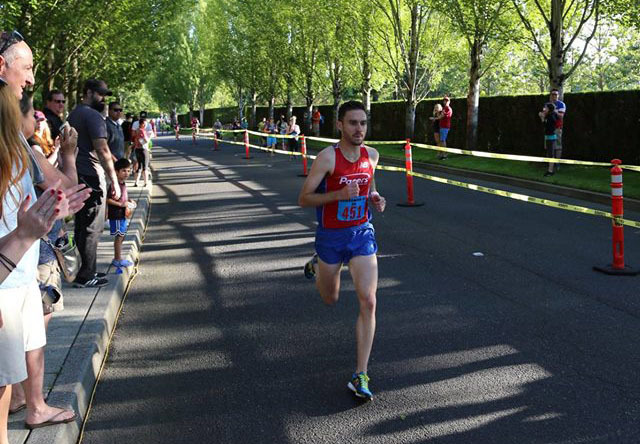 The night race is held at 7 pm at the Nike World Headquarters in Beaverton, OR. The race course will once again feature a slightly different route to accommodate the campus construction, but rest assured the course will be fun and fast! 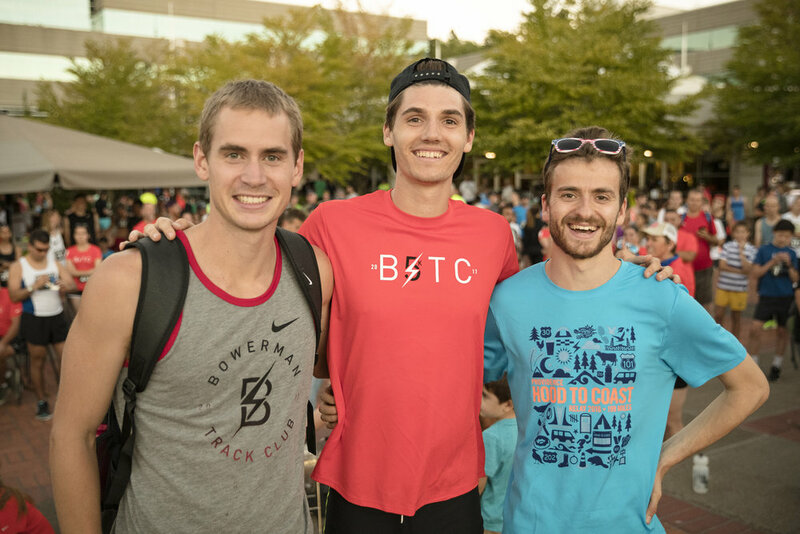 While the race continues to attract an elite field of men and women, it is open to participants of all ages and abilities. 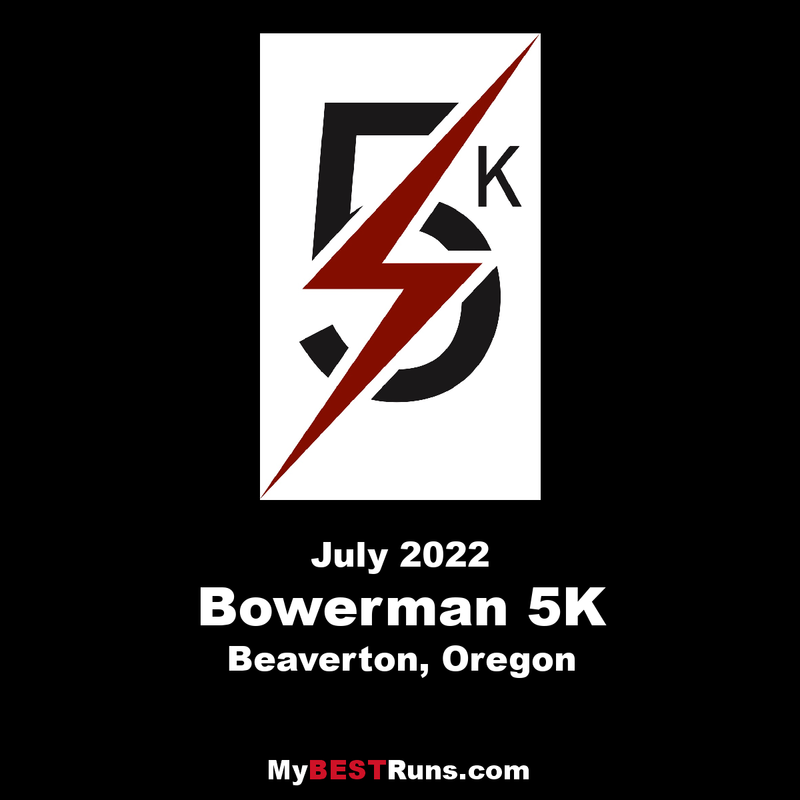 In addition to a competitive race, the Bowerman 5k offers fun post-race festivities where participants and their families can enjoy food, music and a chance at raffle prize.